Research continues to show that companies that do good for the community do better in business. Check out this article about the My Special Aflac Duck, which is produced one by one of our partners; Aflac. Aflac is giving one free of charge to any child diagnosed with cancer over the age of three. 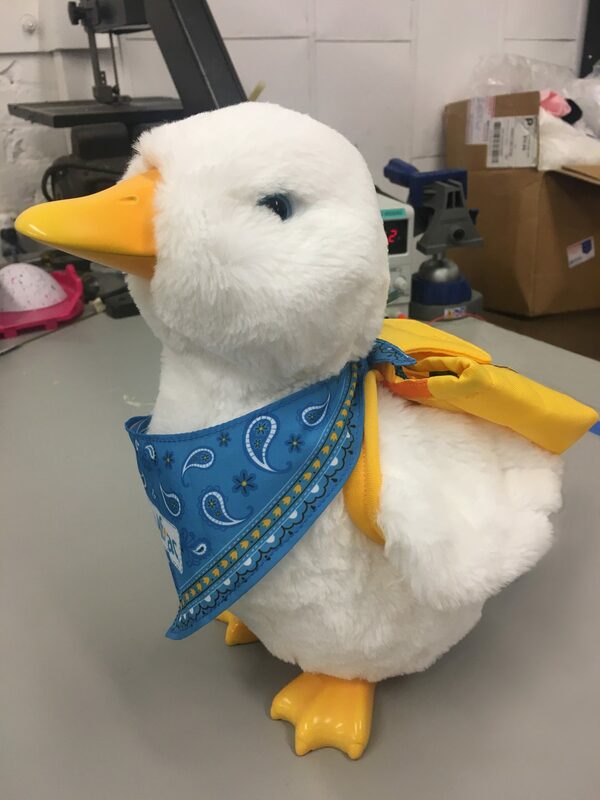 Find out how you can order My Special Aflac Ducks for your patients with cancer at Aflacchildhoodcancer.org.